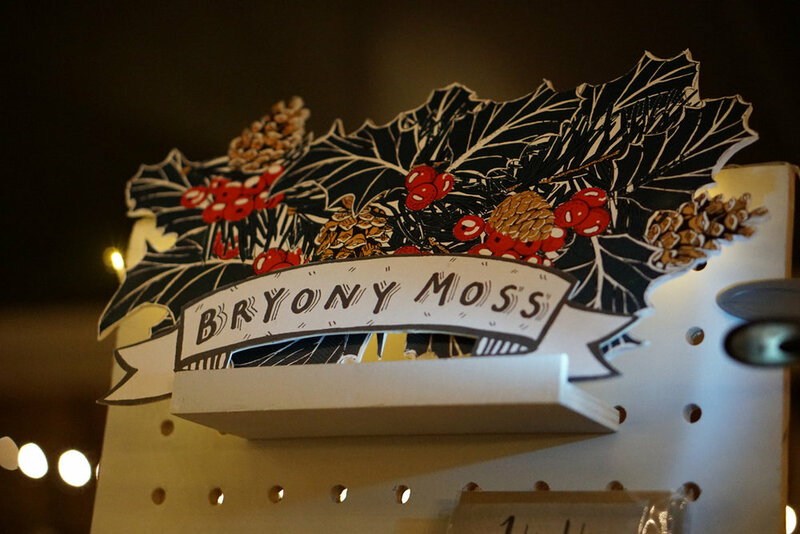 A post Christmas round up with a few photos from my Christmas markets including The Craftyfox market, Craft Bustacular and SoLo Craft. 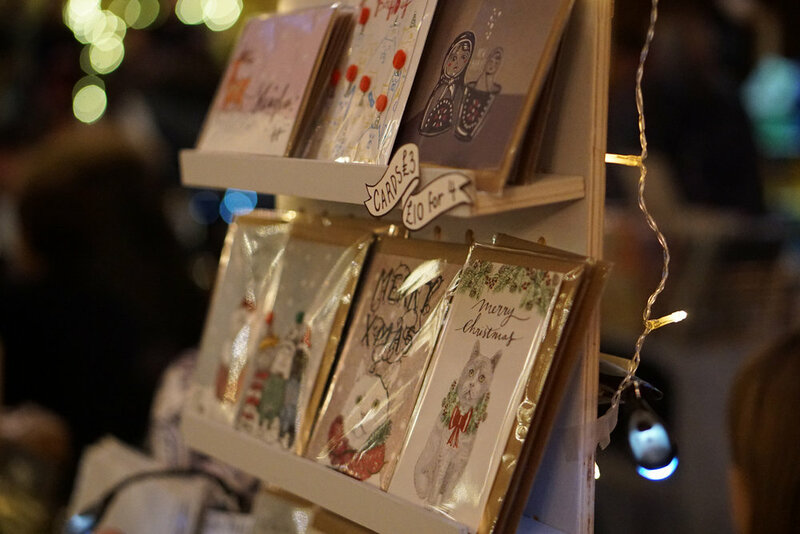 I had smaller stands this year which meant that space was very limited when you can't spread out you must spread up! my amazing friends designed and made this very tall stand for my display. The shelves can be moved around, the boards come apart and it all packs down very flat. 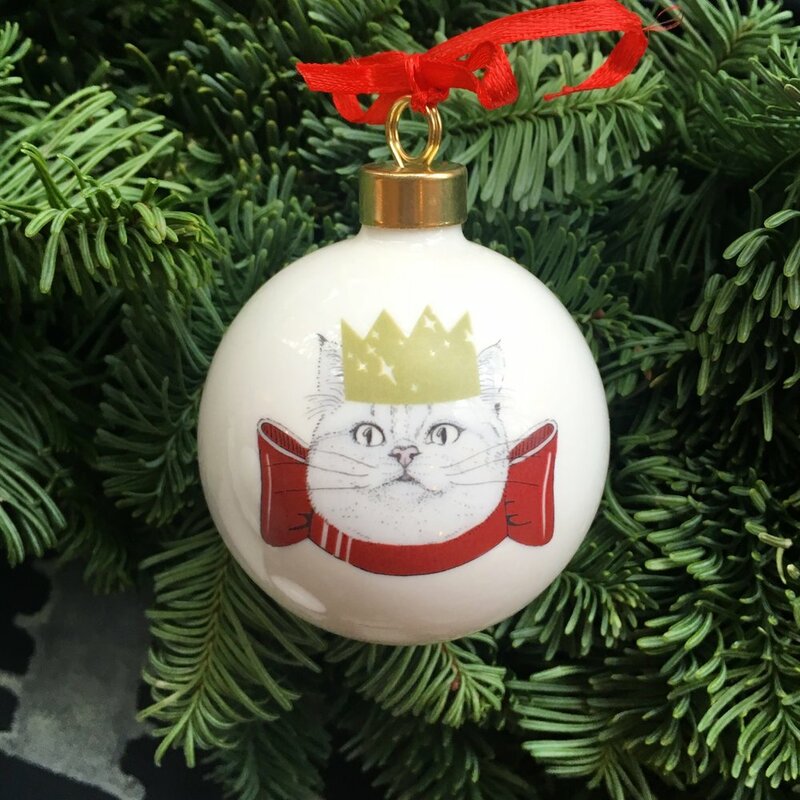 My new baubles went down a treat, decorated with the illustrations from my latest christmas card designs. 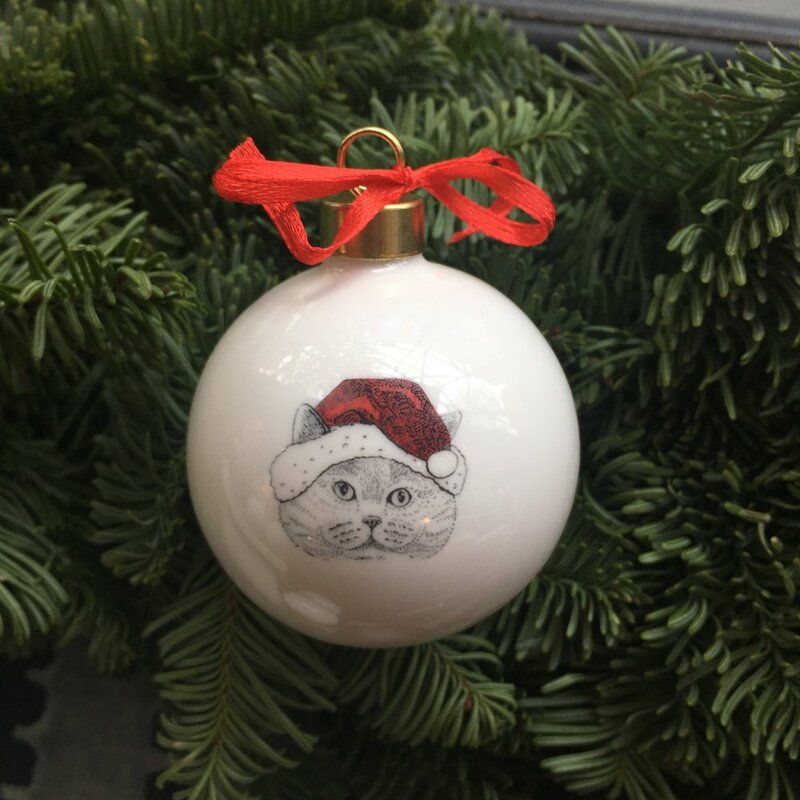 I decorated each bauble with a digitally printed transfer and my ceramicist friend fired them for me!